Easy way to fix “Unfortunately Google Play has stopped working”. 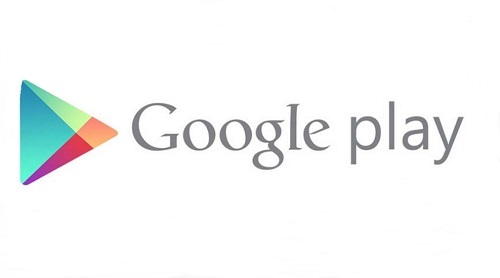 Google Play Store is the biggest apps and games store. Here you can get each and every android app. 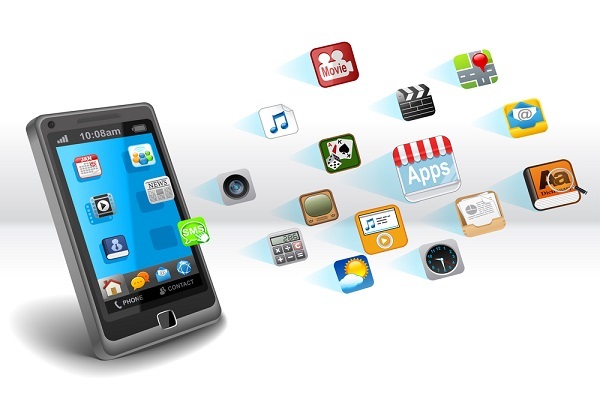 Most of the apps are free and there are some paid apps too. A common error that people face while using this store is the one mentioned. People face this problem quite often which says “Unfortunately Google Play has stopped working”. This error is also known to occur on Jelly Bean and Lollipop version of the android smartphones. Many fixes are on the internet which you can use to fix this issue. We have done our research and are going to share some fixes with you. We really believe that this is one of the easiest fixes and won’t bring any trouble. Starting with the solutions, let’s begin with the easiest of them all. 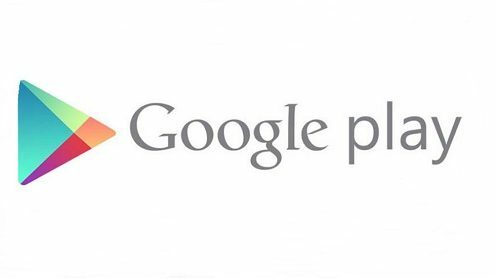 Did it ever cross your mind to update your Google Play store? Well if you have not then you are definitely on fault. Always keep in mind that it’s your duty to keep updating the play store. Old versions may cause many errors and bugs such as this one. All of these problems are automatically fixed by the developers in the newer versions. So simply go to the updates and get the latest ones for your phone. Here is another easy solution for you to fix this problem. When you download apps and games, they save a cache in your account. Now this firmware cache, if gets old, may cause many errors. The mentioned error is one of them. Now clearing that cache from your account might help you in solving this problem. Following are the easy steps to clear the cache from your account. · Go to the settings in your phone and open the Apps. · After scrolling down a little, you will find an app named ‘Google Services Firmware’. · After tapping on the app, there will be a force stop option. Tap on it to stop the app from working. · Now simply tap on clear the cache to fix the problem. Clearing the old firmware cache in this way may fix the problem for you. · The internet connection can sometimes cause the problem. It may be, blocking some IP that your play store is using. If this is the case, try turning off your internet and then turn it on. Try the same if you are using mobile data for internet. Now this will hopefully fix the problem of Google play store stopped working. · Many times, you keep using your device for long and it causes errors. Turn off your phone for some time and then turn it on again. Or, you can simply restart the phone and your issue might get fixed. · If you know how to install a custom ROM, then do it. Installing a custom ROM that has no bug, can sometimes you fruitful. Did you like this post? You can let us know by leaving your feedback in the comments section. Also, ask any question if you are having confusions. Keep visiting AGEEKY for more Tech Guides and News. 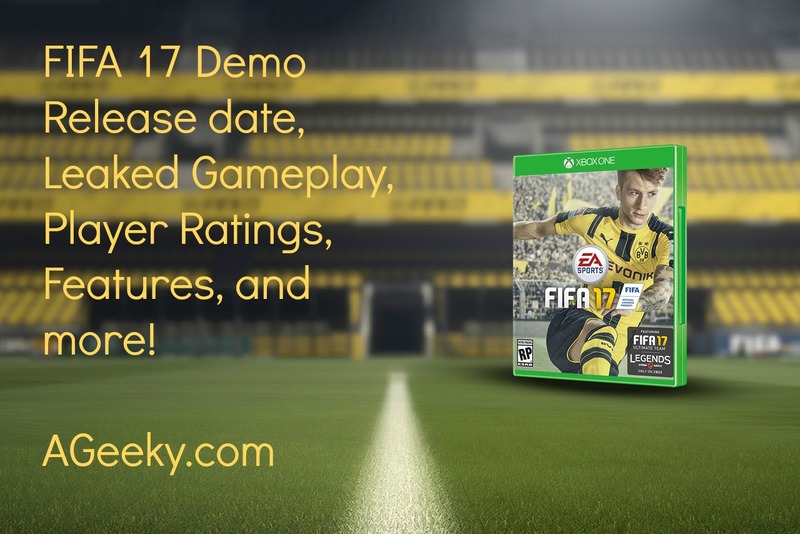 FIFA 17 Demo Release date, Leaked Gameplay, Player Ratings, Features, and more!